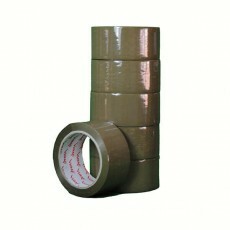 Packing tape is used for securing packages for delivery. 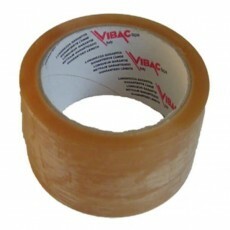 Shipping tape provides strong holding power when it comes to moving supplies. 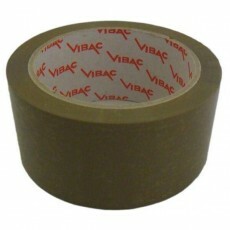 In terms of storage, this selection of tape is extremely durable when compared to other types of tape. 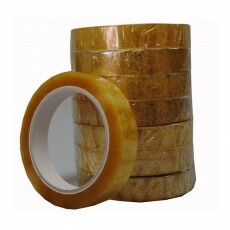 Strong packing tape can last months, even years after they have been applied without needing to be changed. Printed packaging tape can convey an important message clearly. Fragile parcel tapes are one of the best ways to ensure that care will be taken when customs or a courier is handling your merchandise. 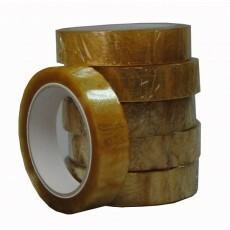 As you can see, we stock a variety of packing tape each with unique features to make your life easier. Additionally, our range includes clear self- adhesive tape, packing tape dispensers and Desktop tape dispensers. Browse and buy online or visit our store to view these products in person. Please remember to contact us if you have any problems or queries. 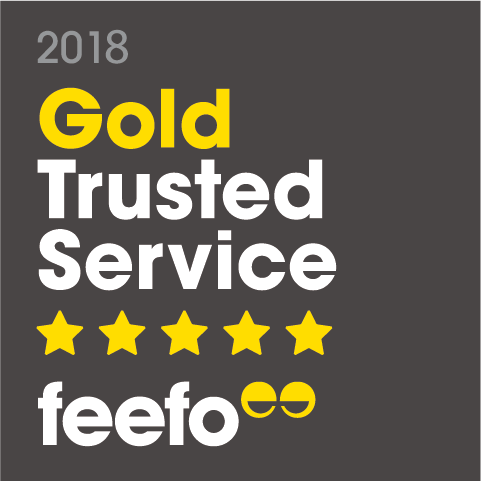 We will try our best to look after you.